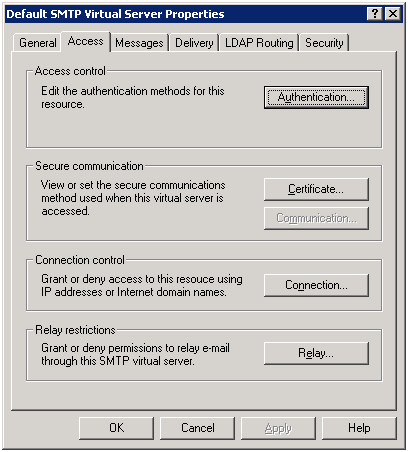 This is very useful when you want to test outgoing email for an application but not have access to an SMTP server. This is great for many applications including SQL Reporting Services, SharePoint and any other application which allows you to set an email/smtp server. 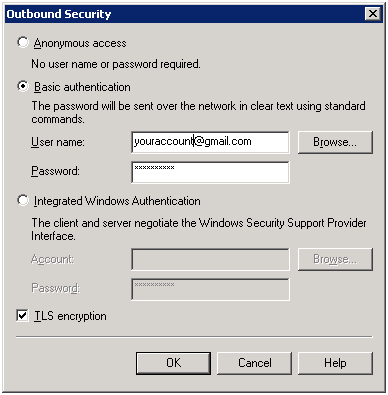 We will now configure the IIS Server to forward messages using the Gmail account. 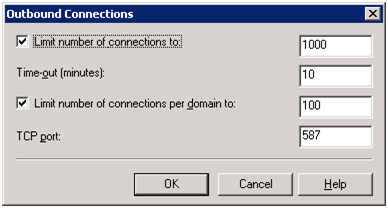 Now configure the outbound email server in your application to use “smail.yourdomain.com” and it should relay the email through Gmail. 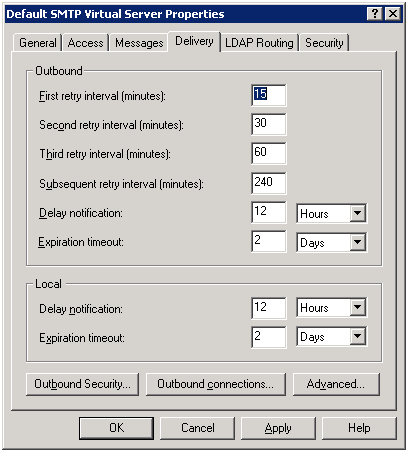 This entry was posted on Friday, July 16th, 2010 at 8:31 pm and is filed under IIS 6.0, IIS 7.0, SMTP, Windows 2003. You can follow any responses to this entry through the RSS 2.0 feed. You can leave a response, or trackback from your own site. It's not support Basic Authentication for Send mail task in BIDS. How did you configure?